Save time and simplify your interlibrary loan workflow. 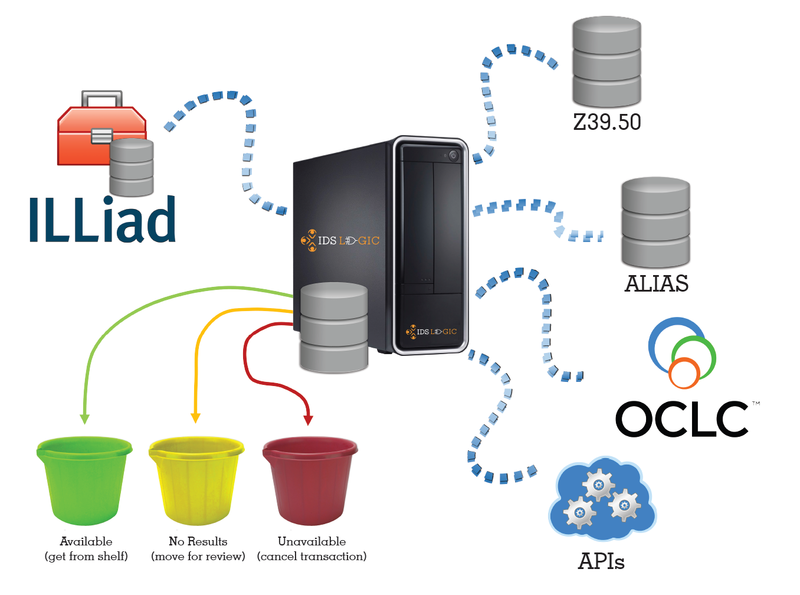 Extend the efficiency of ILLiad by automating availability and building a custom workflow that fits your needs. Use constant monitoring to look for changes and route transactions where you want them to go. You don't have to go it alone. IDS Logic comes with support specialists to help deploy your workflow ideas. Learn more about our Logic packages to find out which one is right for you.